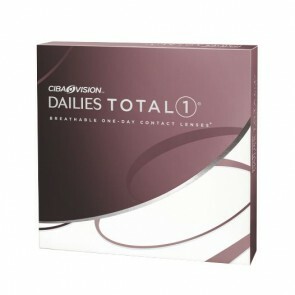 70% offand more on certified genuine contact lenses! Enjoy free shipping* on orders of 99$ and more! Check our deals and SAVE! 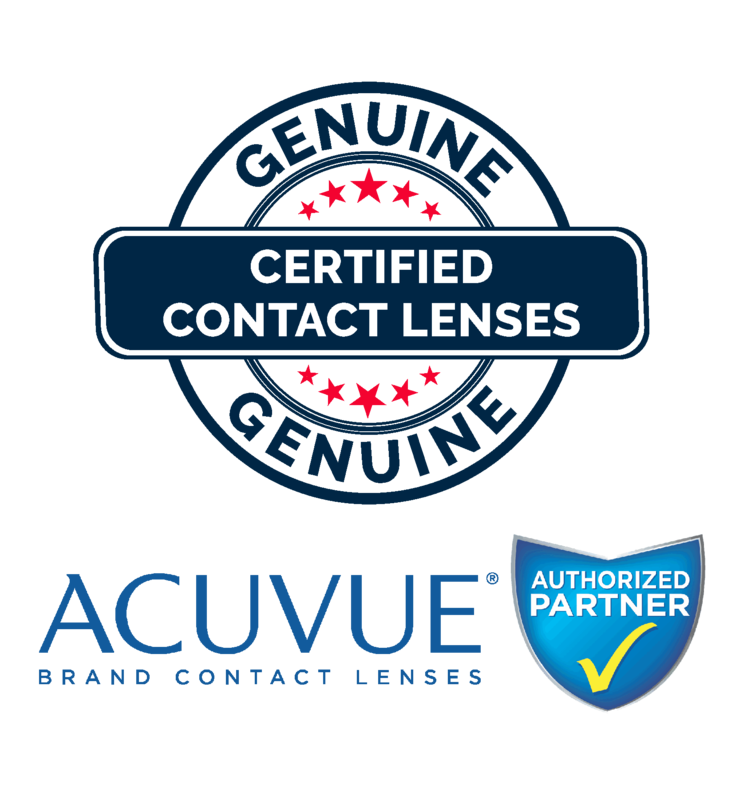 Save more than 70% off certified genuine contact lenses! Enjoy free shipping* for orders 99$ and up! Check our deals!